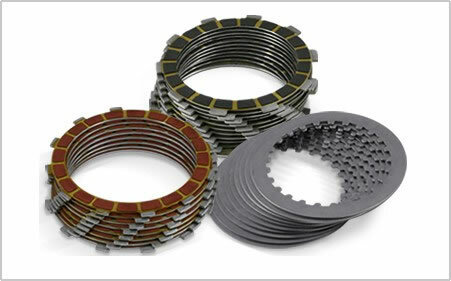 Our Ducati clutch plate kits include all required friction plates and steel plates. Our kits for the dry clutch models feature our segmented RQ friction material bonded to aluminum cores. Wet clutch model kits include our Kevlar or Carbon Fiber friction material bonded to aluminum cores. 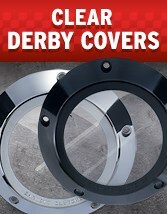 All kits include tempered steel drive plates.